As washing machines, drains, dishwashers and water heaters age, their pipes and hoses are more susceptible to failure. Then there are the sinks and toilets. Once clogged, they can present a fairly daunting problem. Keep in mind that pipes are constantly carrying water throughout your home or business. Knowing how to quickly get to the root of a plumbing issue and resolve it is why our emergency plumbers are your best Alpharetta Ga plumbing service. 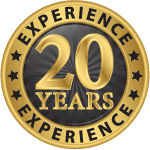 Our plumbing experts are ready to go in the middle of the night, on weekends, holidays, or any time for both residential and commercial plumbing disasters. Immediate Service 24 Hours a Day! 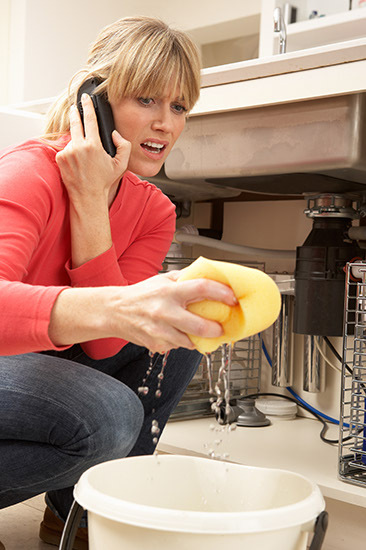 After a water emergency, immediate help from a service you can trust is what you need. This timely response and providing a peace of mind to restore your home so you can get back to your life is our core goal. Listed below are various services and solutions for any unfortunate circumstance you face.